I’ve noticed my skin isn’t as congested and it’s glowing! Others have told me the same; I’m also using the oil face wash and I’m obsessed. I highly recommend!! Great introduction to the brand! Learned about Cosmedix through Causebox & wanted to test out the different products before buying the full size. The starter kits are a great way to see what works for your skin. For me, the bottle sizes lasted about 4 weeks (cleansing my skin once daily only) which is a good amount of time to see what works best. Using the products from the kit has improved my skin tremendously & I will be buying the full size & continuing to follow the steps they recommend as well as trying some of their other bestsellers. I was recommended this product by an esthetician. I have been using it for about 3 weeks now and can already tell a difference! My skin was very dry and the emulsion cream is very hydrating! My favorite product in the trial pack is definitely the benefit clean cleanser. My face feels so fresh and clean after using it! When I run out of the trial, I plan on buying a full size benefit clean cleanser. I have really sensitive skin and this product didn’t cause any reaction or breakout. My skin looks so plump and hydrated! Love this! Loved this kit- my skin has been softer, smoother, and much clearer. I highly recommend. Used these on a recent trip and I’m hooked. I'm glad that I ordered this kit. Benefit clean is a must have non-drying cleanser, I added the Mystic hydrating treatment as a toner and my skin is glowing. I got a sample of the Affirm serum with my order and I loved it under the Emulsion for daytime and the Serum 16 for night. Next I would like to try the C.P.R. serum. My skin has never looked or felt better in my life. Even my mother told me my skin was looking amazing after a week of using the system. I love the starter kit because you can really make sure the specific product work well for your skin! This kit is an excellent way to familiarize yourself with the anti-aging products from Cosmedix. A good choice of day and night treatments. The Emulsion lotion that came with this kit is amazing! I hope to get it in a larger quantity. This is perfect for the weather here in Alaska where it is cold and dry. This kit is a great way to try the products. I love all of them, especially the serum 16. I would definitely order the full size products. This was my first time trying Cosmedix and I’m hooked! The products leave my skin nourished, refreshed and glowing. I’ve been using R&F for a few months but was concerned about the chemicals in their formula. 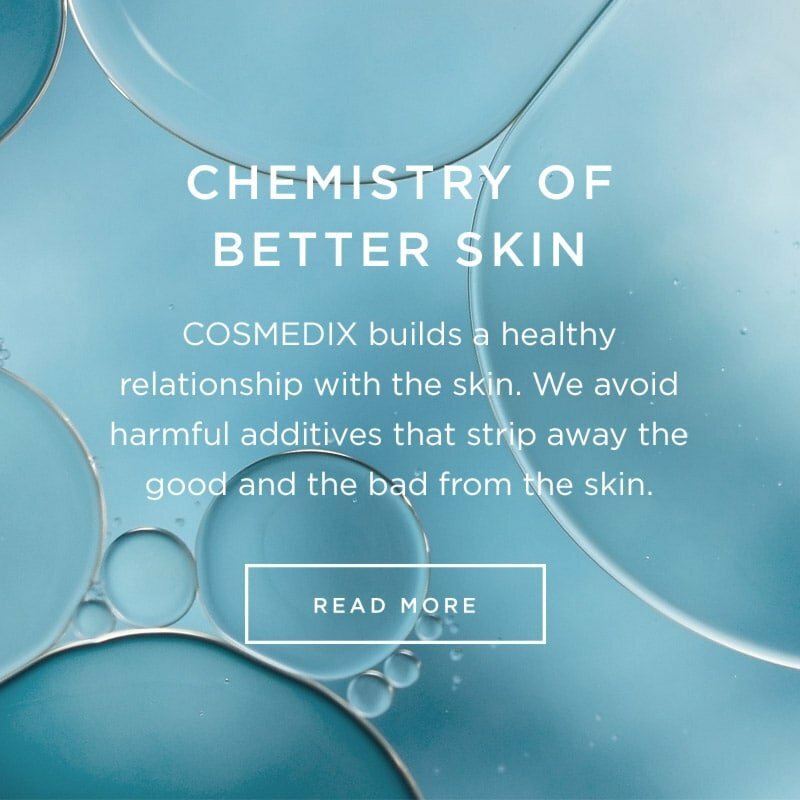 I am so happy that Cosmedix will work for my skin and is plant based! I can absolutely tell a difference in my skin after just a week. I also tried the hydrating spf 17 after the emulsion and that works well for the dry climate here in CO. So happy!!! I love these products! A week in to using them, I could tell a difference with how my skin looked and felt! Would highly recommend!! Skin felt smoother and noticed less age spots. I will definitely order the full size so that I have a chance to try it for more than 30 days. 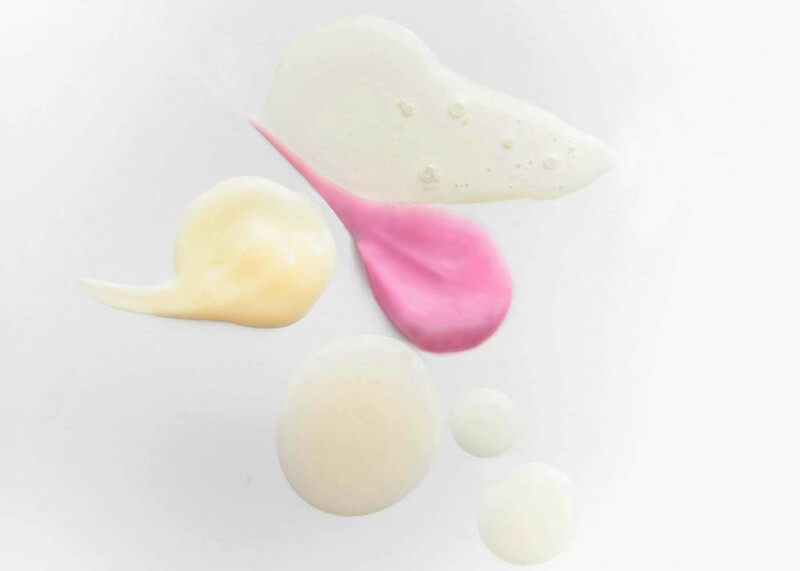 The Age-Defying Starter Kit is a great introduction to the Cosmedix line; every product worked together to gently, and effectively, improve the look and feel of my skin. I would recommend this product to a friend. Love all of these products!! Extremely effective and quick noticeable results!!!! A little goes a long way. Love buying during the bogo sale!!! Def recommend! Great to be able to try out these anti aging products first without having to buy full size although I knew I’d love them all.